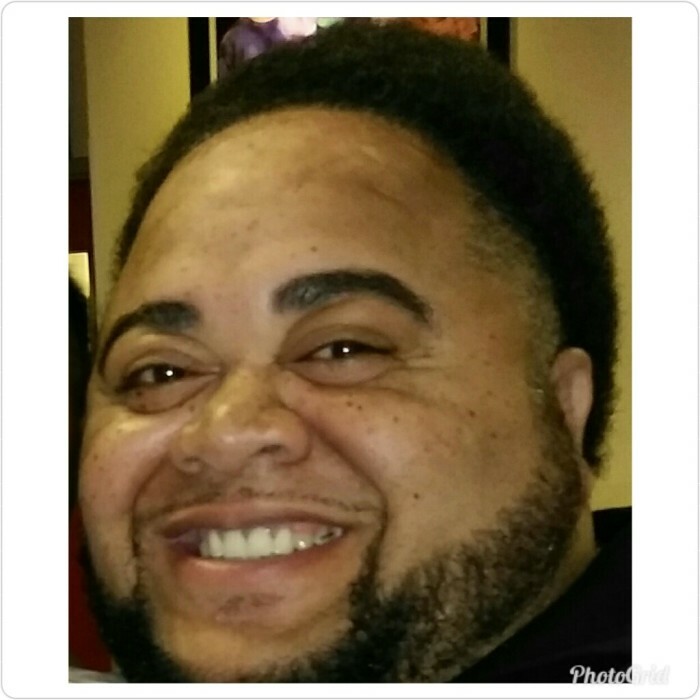 Jimmy Darrell Thompson, 43, of Searcy, went to be with the Lord March 18, 2019 at Baptist Health in Little Rock. He was born September 10, 1975 at Newport to the late Emma Thompson. Jimmy accepted the Lord at a young age and was united with the New Holly Grove Baptist Church in Augusta. Jimmy attended Augusta High School, later graduating from Kensett High School (Class of 1994). He joined the Army after graduating and later went to job corps. He attended Searcy Beauty College from 1999 to 2000, and served as a hair stylish for 19 years. He was employed at Spit Endz Salon in Searcy until his health failed. Jimmy loved his family and friends. He was full of life, and he loved to dance, laugh and cook. He had a special love for his siblings, nieces, and nephews. He is survived by three brothers, Dewayne Thompson of Malvern, Michael Thompson of Searcy, and Marco Thompson of Augusta; two sisters, Denise Thompson (Anthony) of Searcy and Lacole Thompson of Searcy; three nieces, Akylah Neal, A’Tashai’ Norman, and Navia Thompson of Searcy; one nephew, Fabien Thompson also of Searcy; two great nephews, Kershon Jr. and Ke’Aunte Davis of Searcy; as well an many other extended family and friends. Visitation will begin at 11:00 a.m. Saturday, March 23, 2019 at New Holly Grove Baptist Church in Augusta with funeral services at 1:00 p.m. Burial will follow at New Quiet Cemetery.